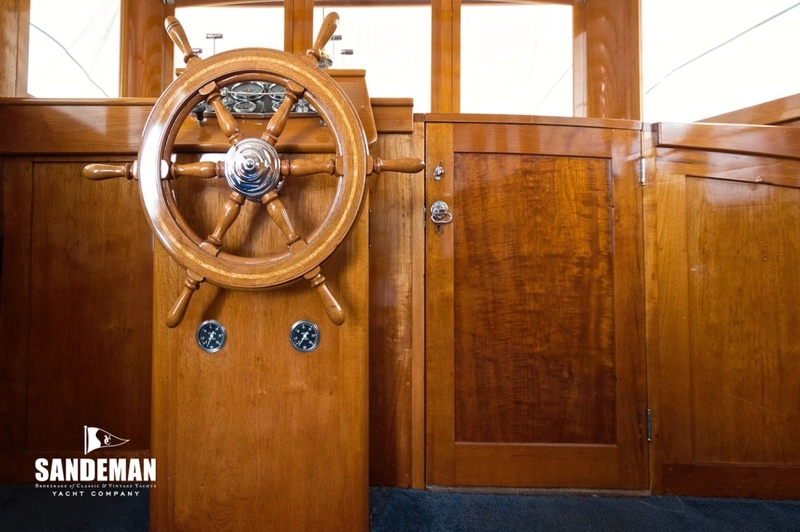 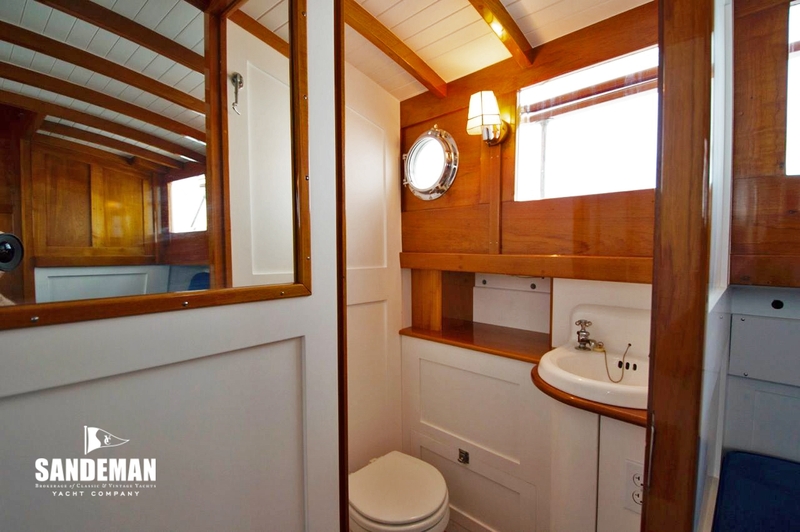 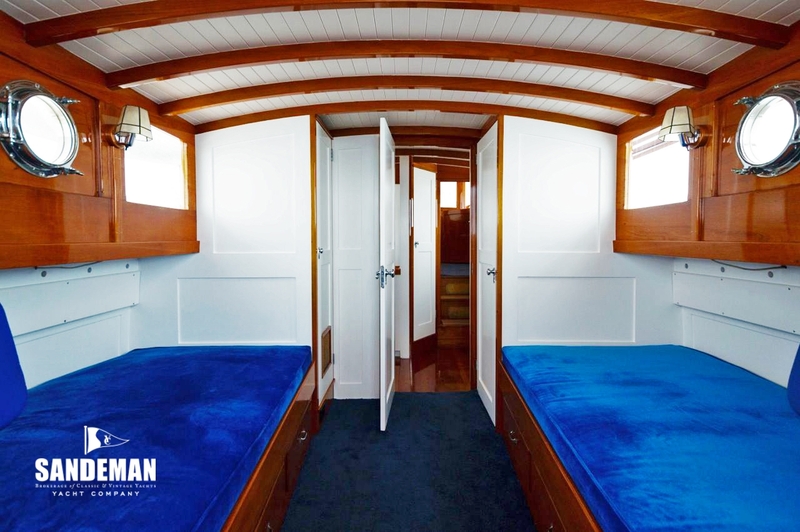 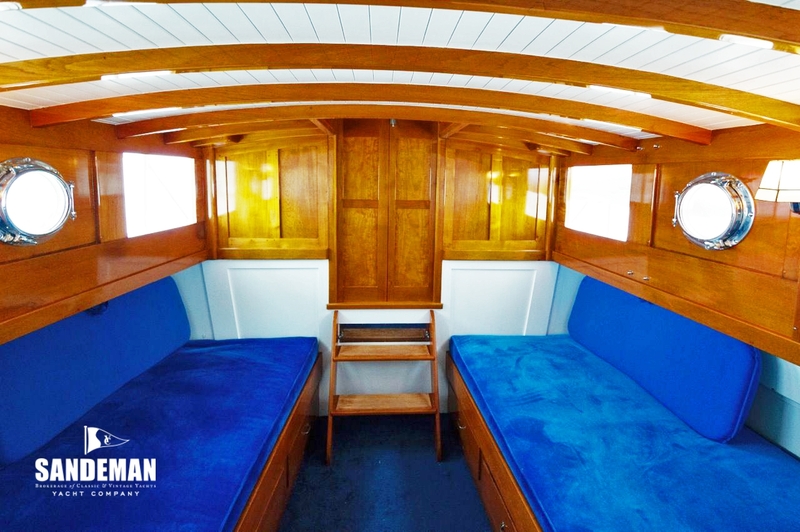 ATHENA absolutely represents what Stephens Bros did so well – an elegant cruiser; handsome and beautiful at one and the same time evoking 1920s swagger; reefer jackets, starched white shorts, and extravagant yacht club parties. 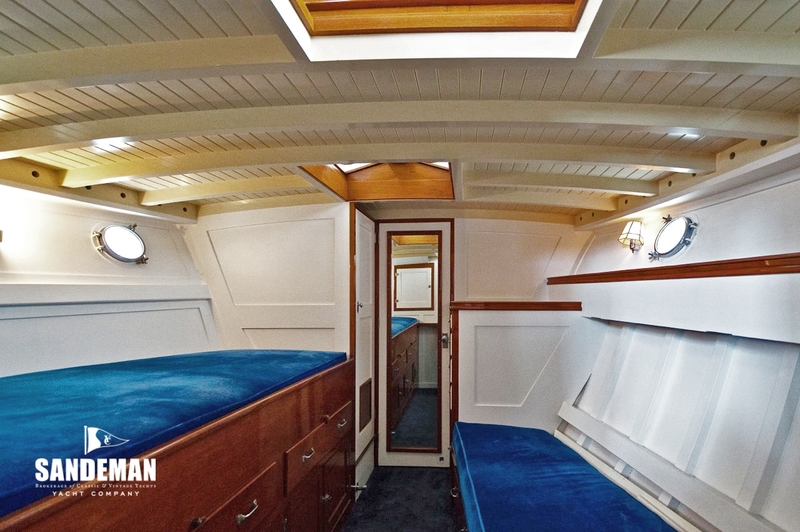 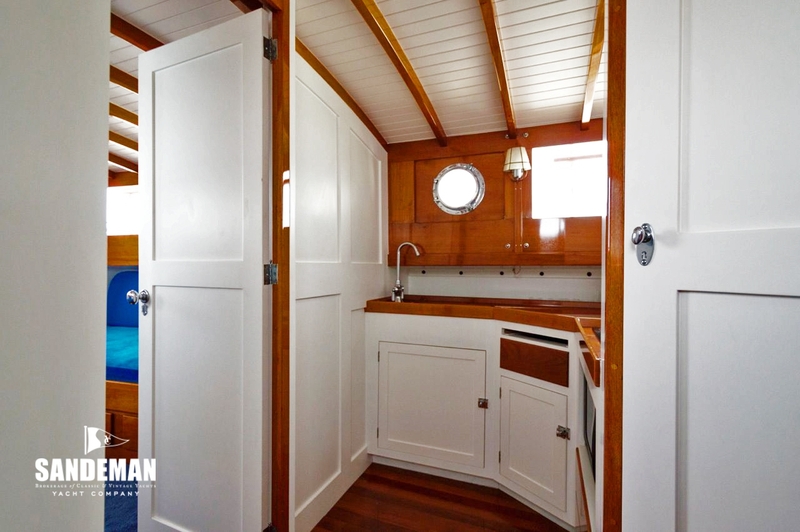 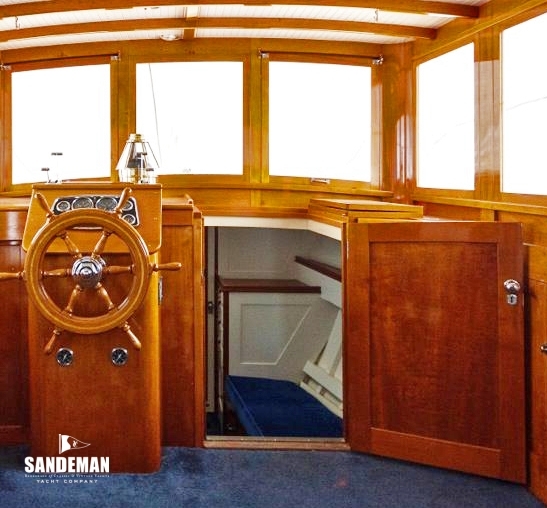 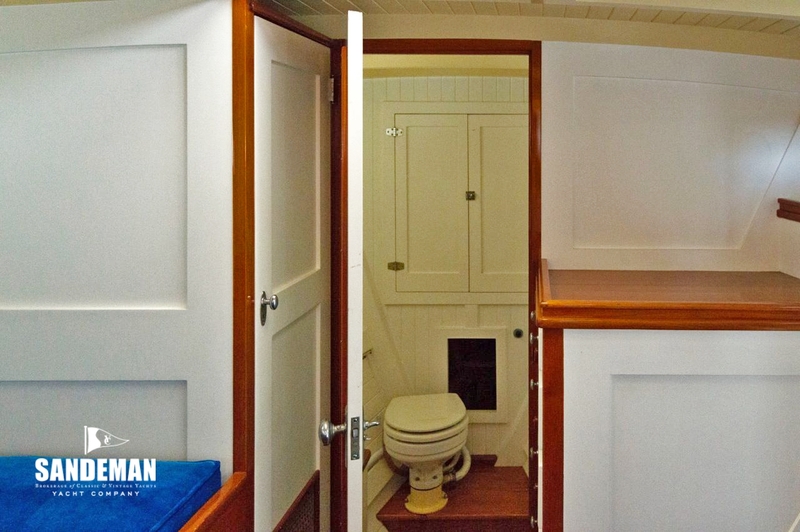 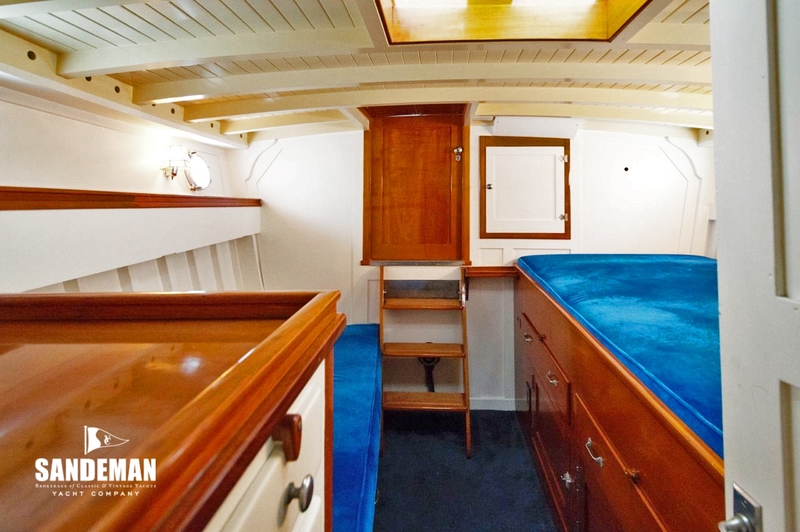 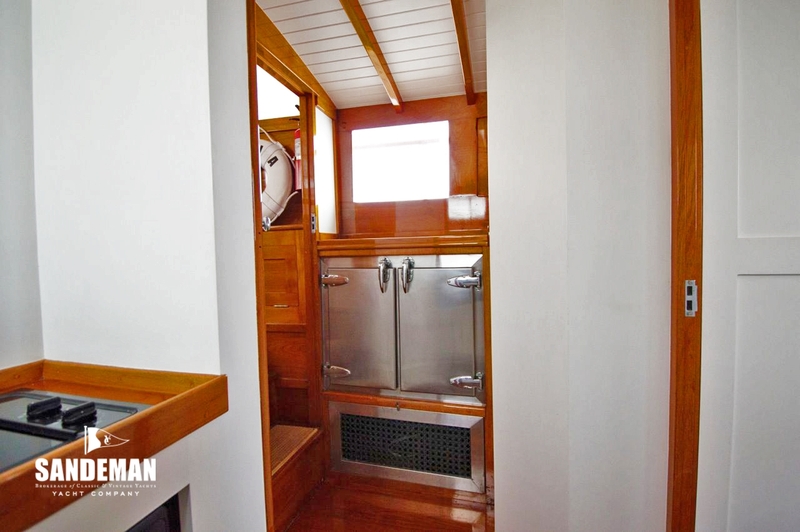 She presents in impressive condition, currently owned by the builder who has restored her and she seems hard to fault. 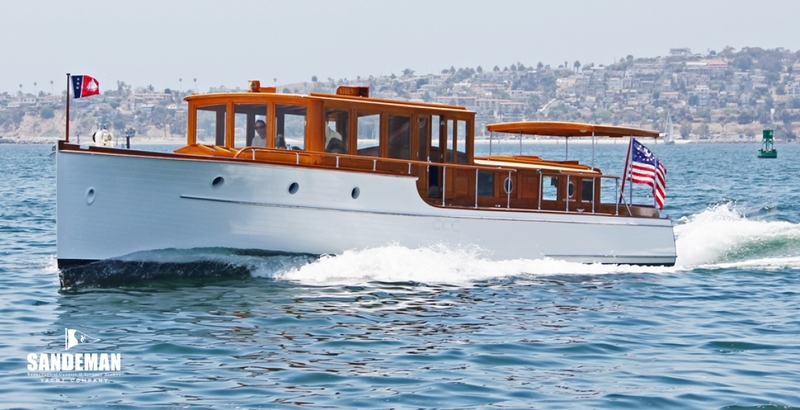 ATHENA was built in 1929 by Stephens Bros of Stockton California - one of the premier yacht builders in the U S at that time. 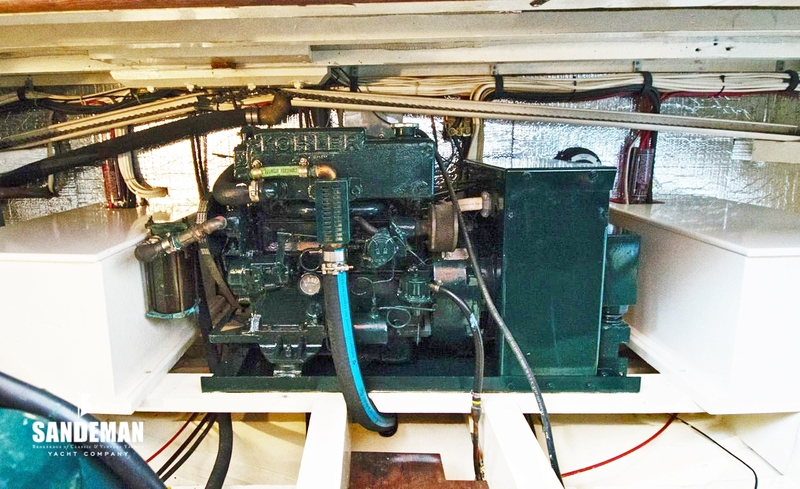 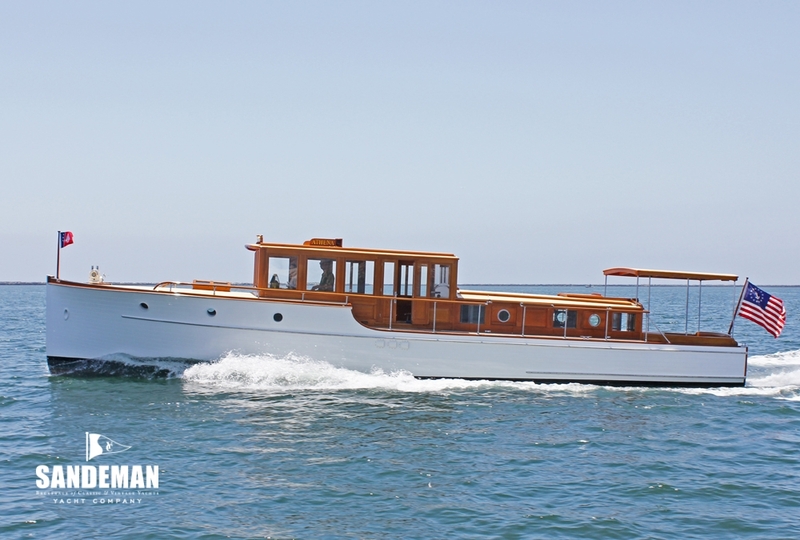 She was built for Frank A Cressey Jr, President of the Modesto Gas Company and a member of the St. Francis Yacht Club. 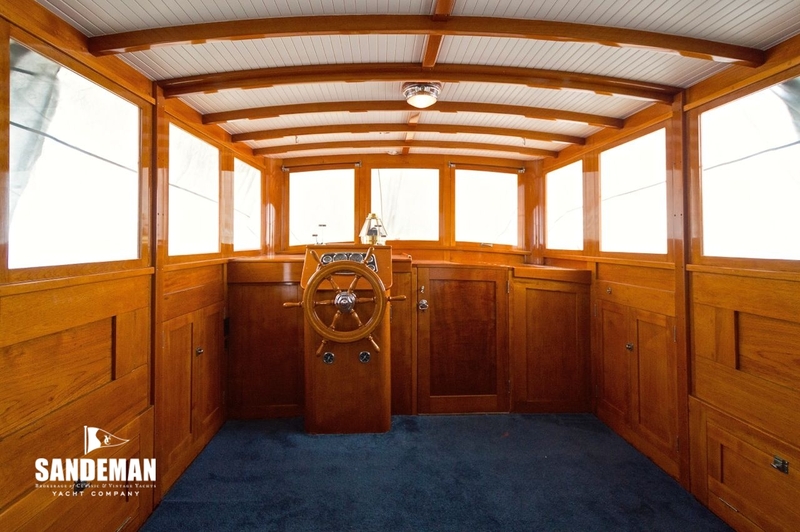 Originally named TAPAWINGA, she is a 47 ft Stock Cruiser. 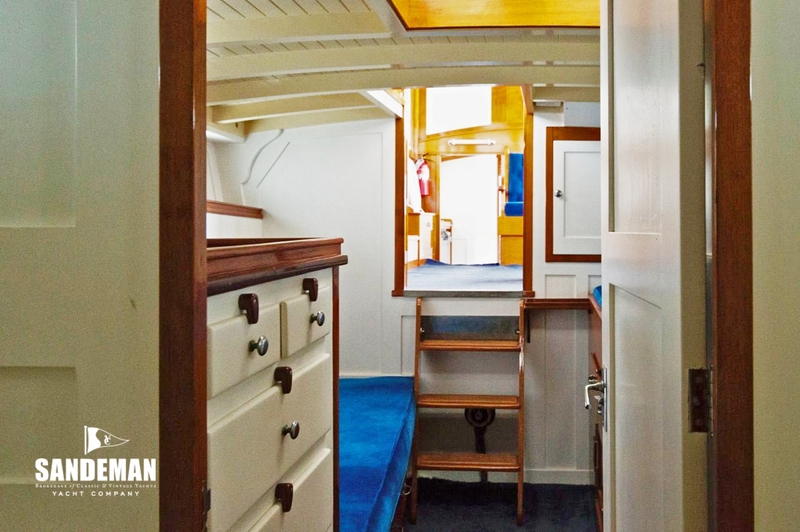 Most of her life was spent in Northern California in fresh water – and in a covered slip. 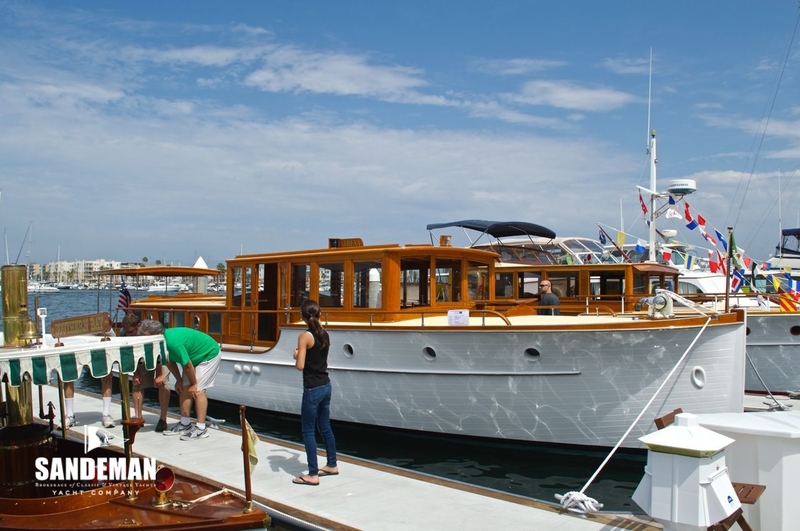 She was moved to Southern California in 1994 where she underwent a complete restoration. 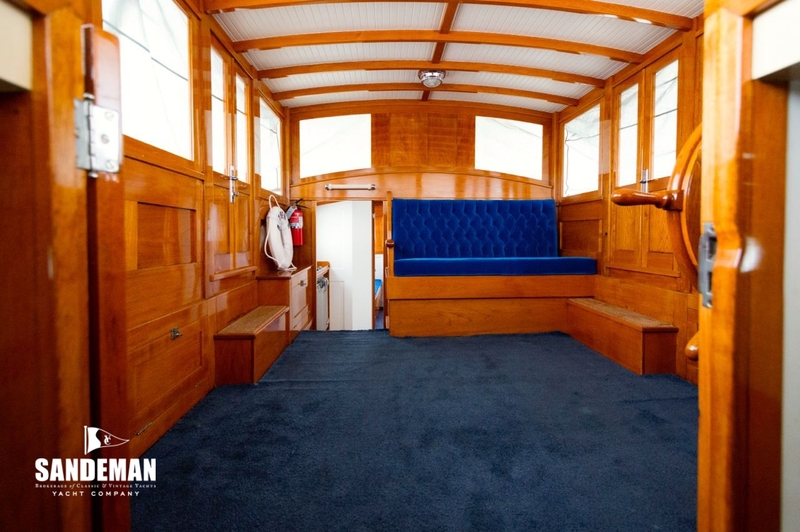 The Stephens Brothers boatbuilding firm in Stockton operated from 1902 right up to 1987. 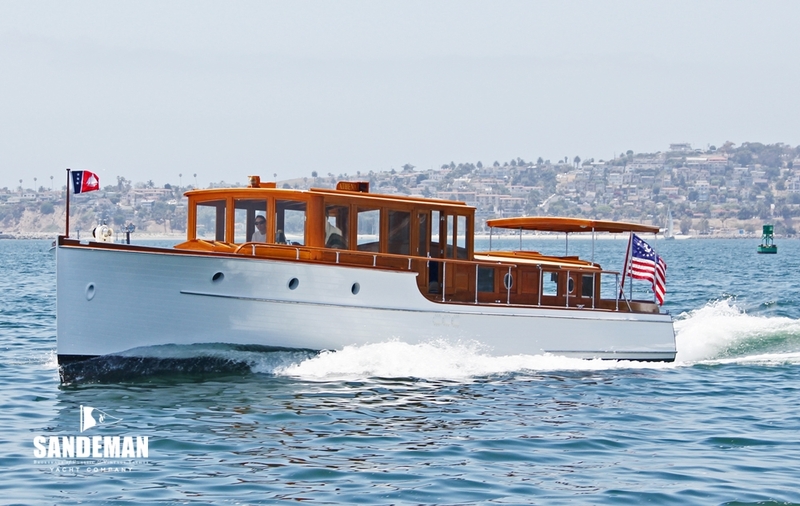 Over the years the company became famous for its elegantly designed pleasure craft, including sailboats, speedboats, cruisers and private yachts and the company was economically successful even during the Great Depression. 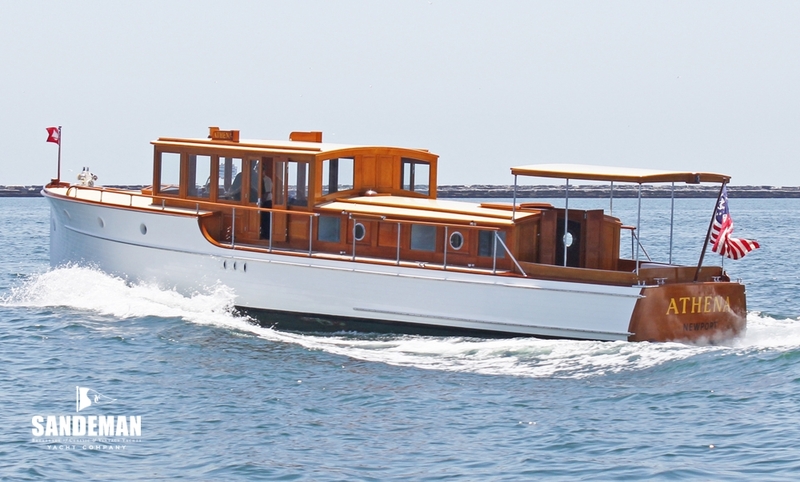 Prior to that, East Coast buyers were taking an interest in their new gasoline powered semi-stock cruisers that were smaller and more affordable than the previously built steam yachts. 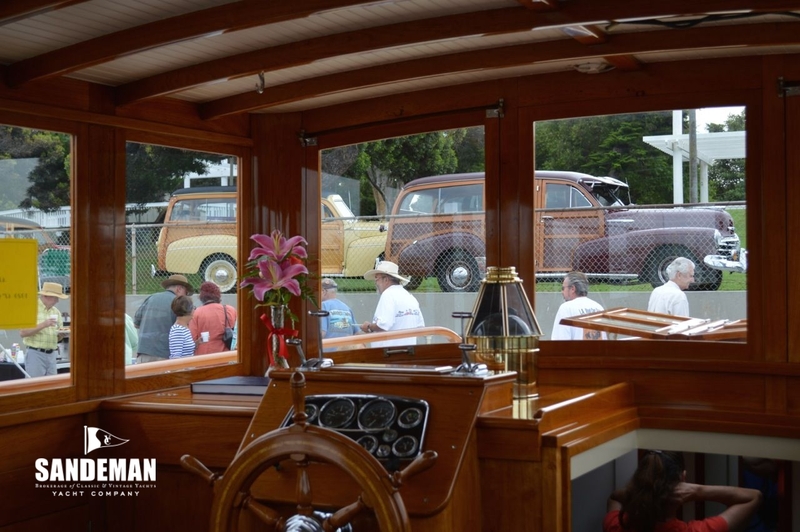 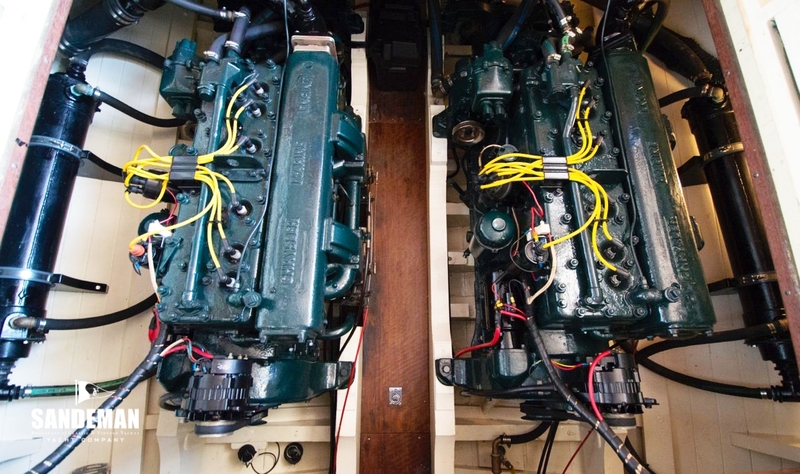 Today, Stephens Bros boats are highly prized as collectors’ items and their boat owners meet every year at the Stephens Rendezvous, organized by the Northern California Fleet of the Classic Yacht Association, to show off these beautiful vessels. 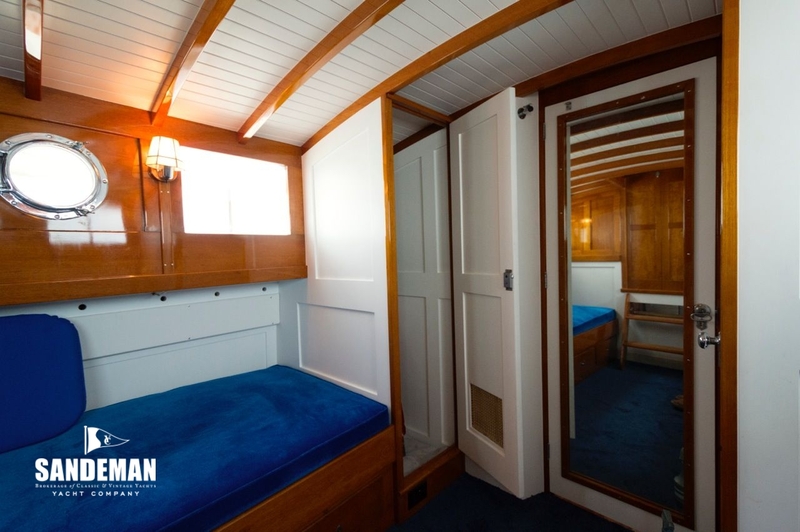 A collection of Stephens Bros documents, photographs and original drawings are available to the public in the archives of the Haggin Museum in the brothers’ home town of Stockton - and the museum displays a fully restored 1927 26 foot runabout to commemorate the company and its legacy.